A transplant from Chicago, IL, Mandi has lived in Franklin, TN since 1985. After graduating from Franklin High School, she studied elementary education at Western Kentucky University in Bowling Green, KY, but quickly realized that teaching children was not her life’s passion. Mandi graduated from the Institute of Therapeutic Massage and Movement (now Mind Body Institute, LLC) in September 2004 and was licensed that December. Since gaining her licensure, she has provided massage in a variety of settings including spas, a chiropractor’s office, private residences, corporations, convention centres and independent massage establishments. Since learning the basics of chair massage while in school, Mandi has taken various continuing education classes in the subject as well as doing independent study in the form of reading and watching videos about the topic. 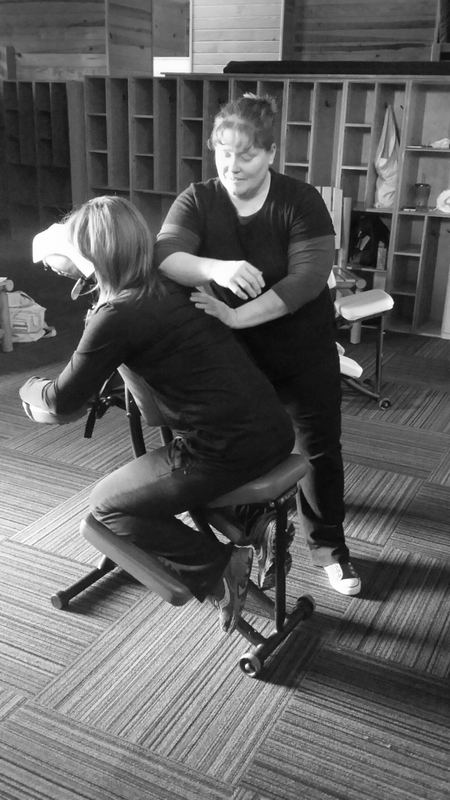 Since 2012, she has taught an Intro to Chair Massage continuing education for licensed therapists who wish to enhance their understanding of the modality. 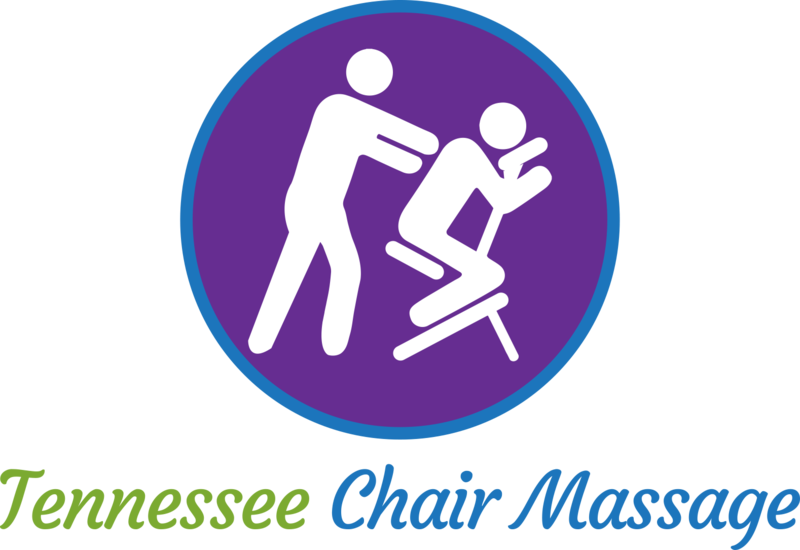 After a decade of providing chair massage to companies in the Middle Tennessee area, Mandi founded Tennessee Chair Massage. The company’s focus is to provide relaxation for office workers who may otherwise may not be able to receive massage due to financial or schedule conflicts. The company also strives to hire therapists who live and work in Tennessee. Mandi lives in Franklin, TN with her husband, Robert, and their two dogs, Brisco and Ash. Tammy left the corporate world of 20 years to pursue the long time desire to become a massage therapist. In June of 2011, she enrolled at Mind Body Institute to begin that pursuit. At MBI, a 700 hour therapeutic massage program, Tammy gained experience in several modalities of massage. Included in her training was 100 hours of table massage at the school’s intern clinic, as well as over 30 hours of chair massage while volunteering at Hope Lodge. Tammy graduated from MBI in February of 2012, obtained my license and began my practice in March of that same year. In May of 2012 Tammy completed certification requirements and became a Level I & II Reiki practitioner.